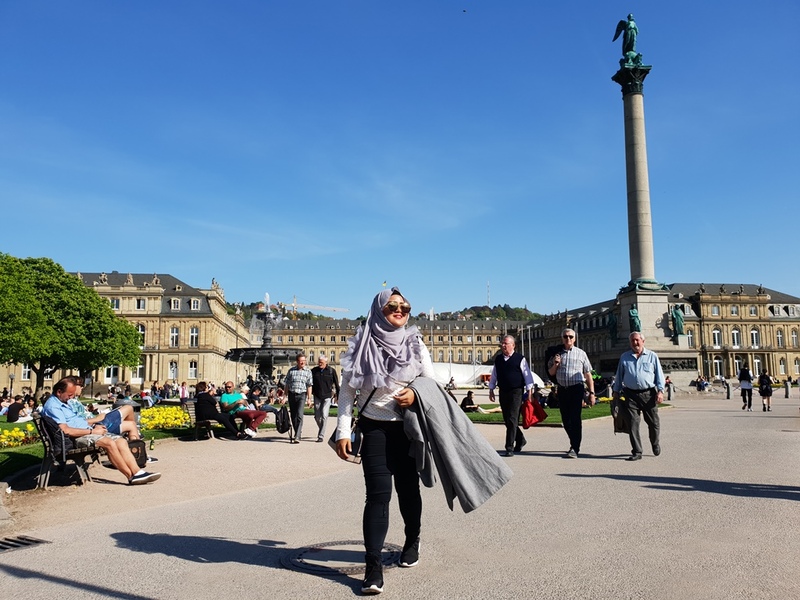 WHAT TO DO in Stuttgart? 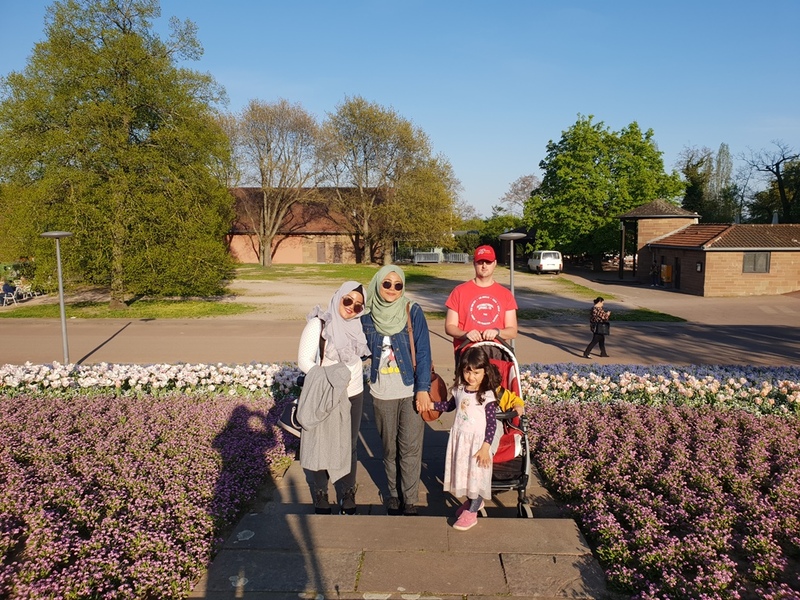 I was in Stuttgart on the last April 2018 and due to the main reason that my dear babe, Hidayah and her beautiful family was living there (they just moved to a new place, Basel!). 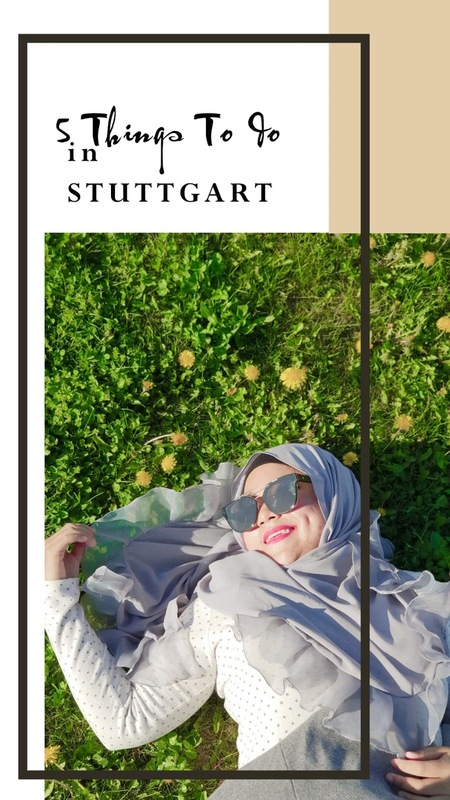 To be honest, I was not even register in my mind that "Stuttgart" exist in the world lol as im a total failure when come to remember the world map. bad me huh! So, when i decided to include Stuttgart in my #SizzlingSuzaiXEurope itinerary, i came with zero expectation. 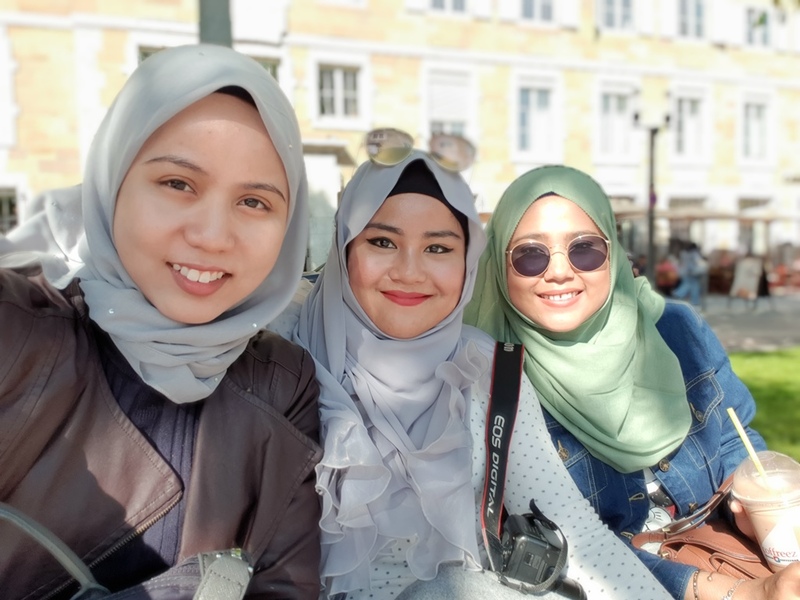 plus minus, Hidayah and her husband offered to guide and bring me around the city OMG thanks a lot babe and thanks Ramon for the super great hospitality! 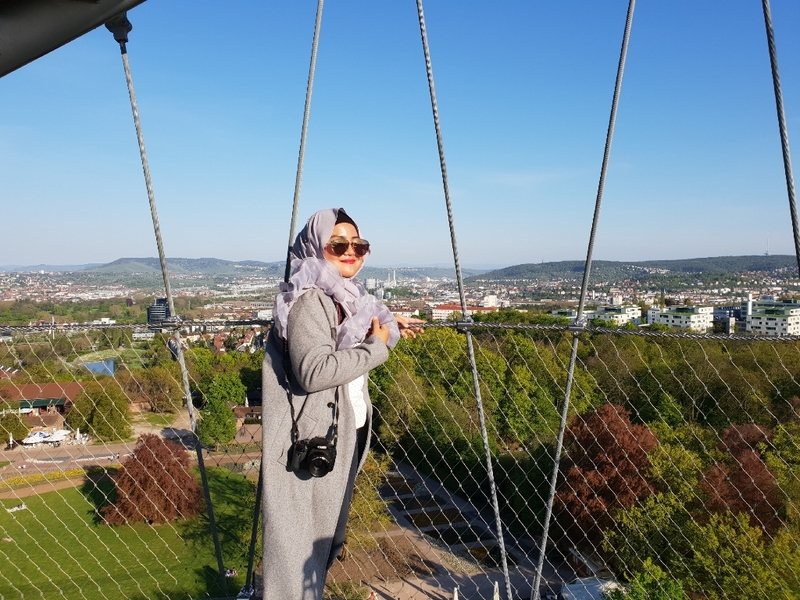 so let me sum up my experience being in the city with this 5 things to do in Stuttgart! 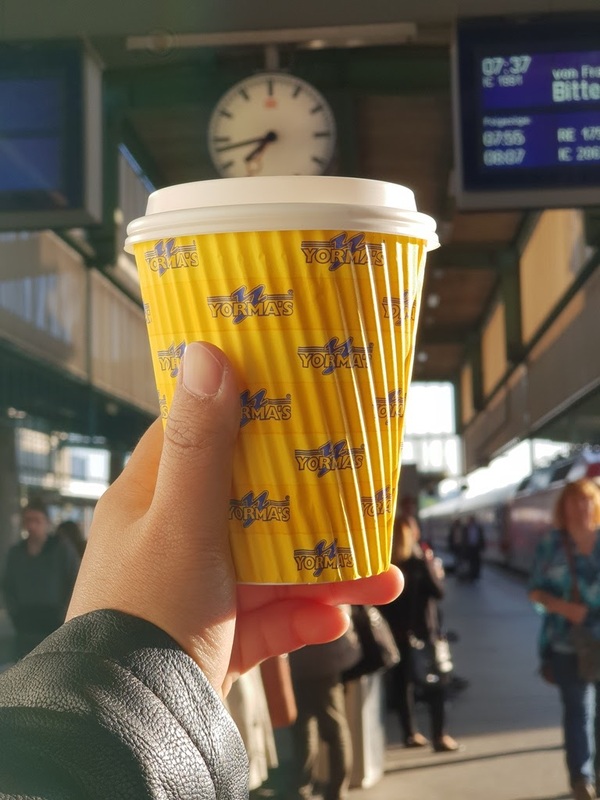 As a coffee addict and a cafe hunter, slurping on a local's coffee is a must! 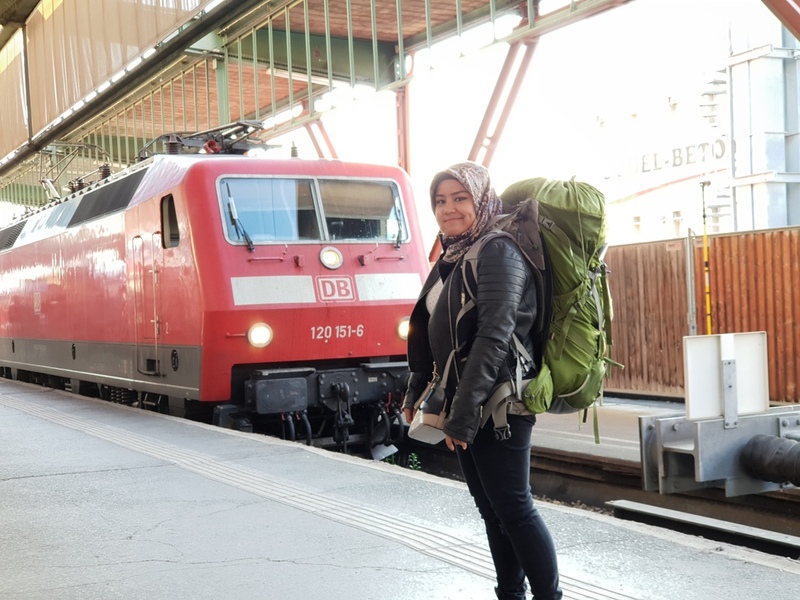 this shot was taken at the Stuttgart DB train station when we were about to depart to Prague. Oh yar one of my friend suggested that i should actually trying out the pretzel too. OMG what a waste! Honestly, im not a fan of automobile haha Not even close! 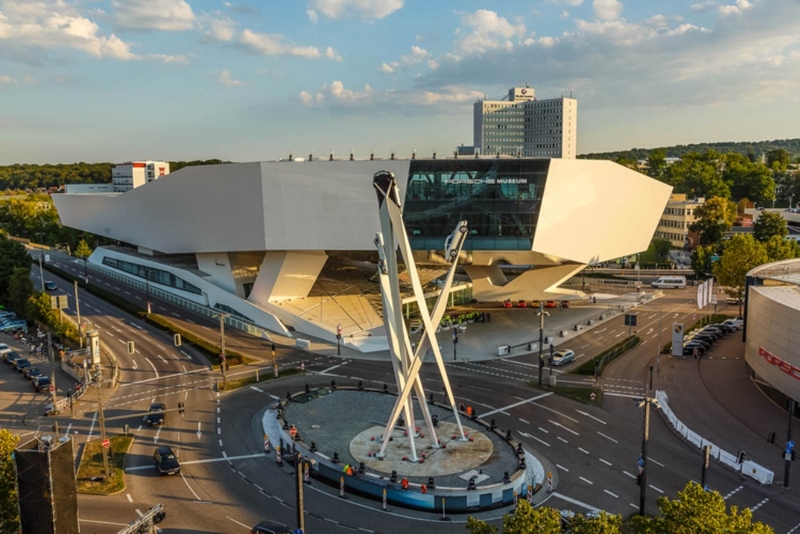 but you should know by now that Stuttgart is home to the Mercedes-Benz! 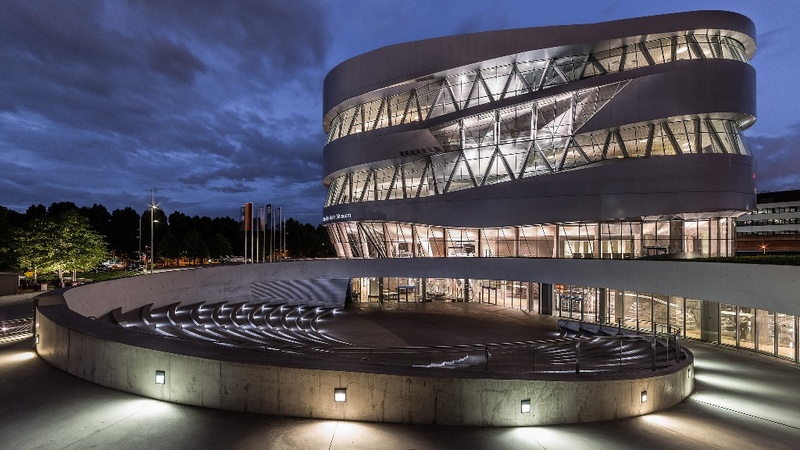 Hence, visiting this museum is a must and Stuttgart also locating one of the renowned Porsche museum which comes with such an avant garde architecture! 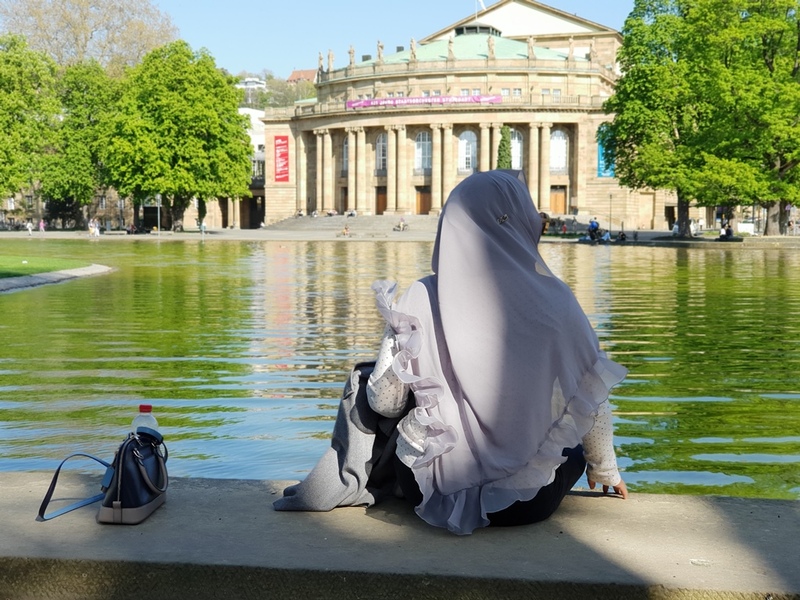 Stuttgart actually own number of mesmerizing parks. 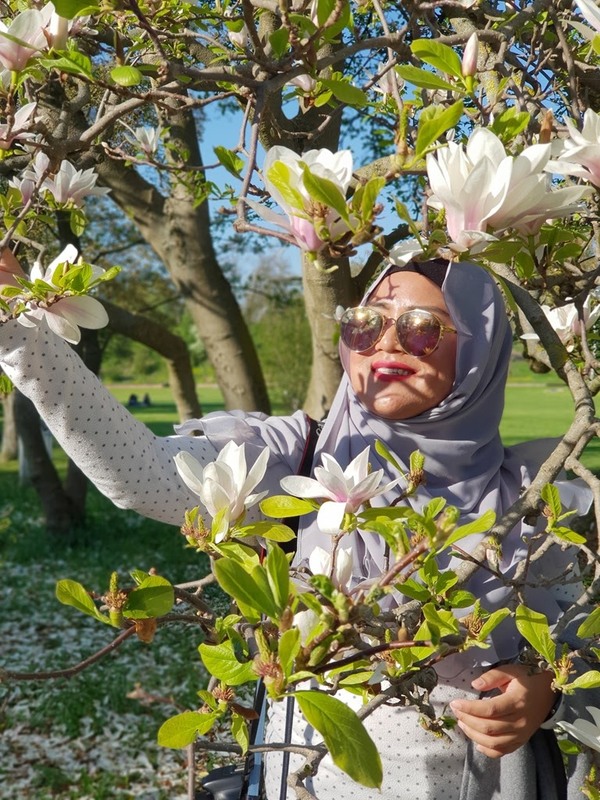 Pamper yourself by strolling around the park whilst admiring those blooms! Fyi i was there on the previous April and it was a pretty spring season with a very nice weather. 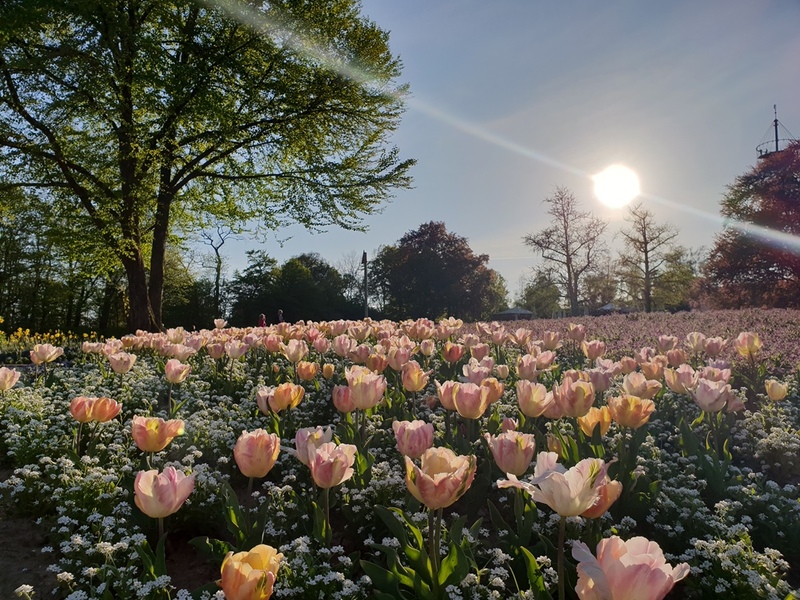 I was even so lucky because the Tulip season was still there at that moment. 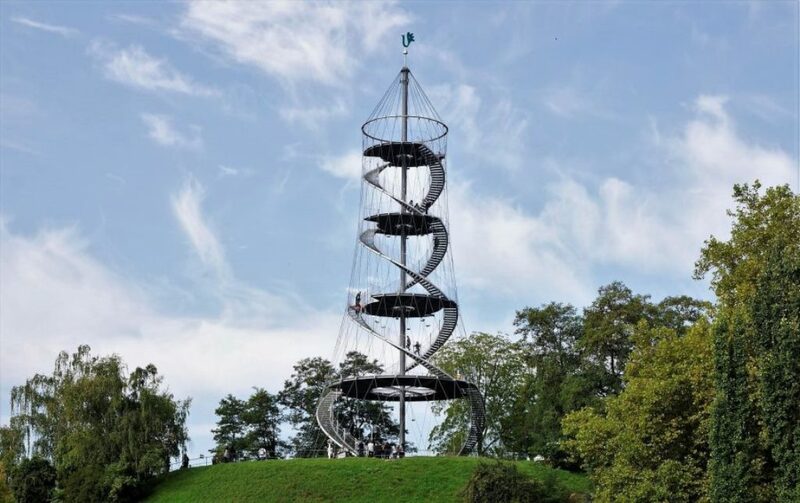 Killesberg Park is the main park in Stuttgart and they got this Killesberg Tower inside. 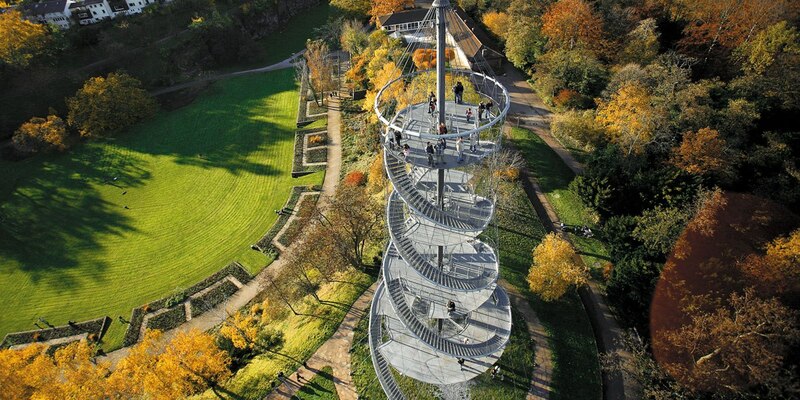 therefore Killesberg Park is a must to visit! 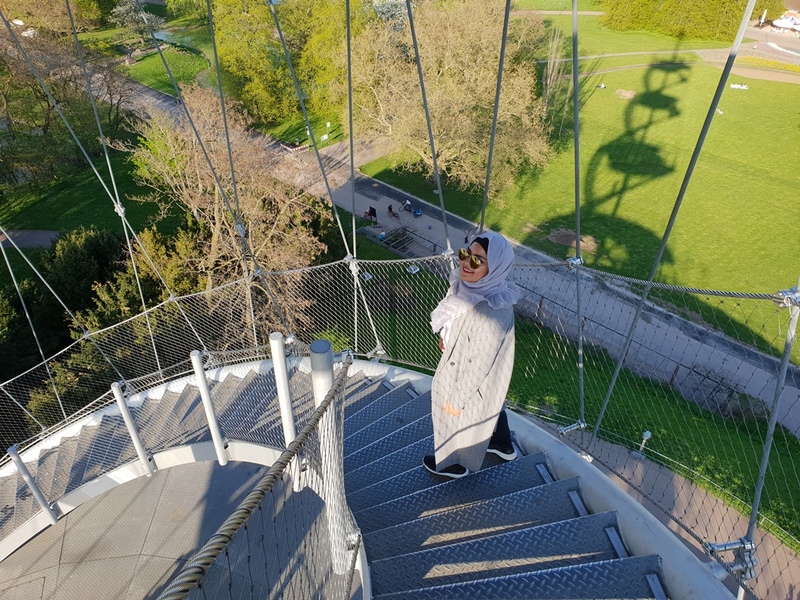 This 40.4m height observation tower comes with filigree and spiral stairs accompanied by quite a strong wind as you go higher! haha beware to those who are having Acrophobia (The fear of heights!) yet for me i enjoyed the moment so much especially the view. seriously, this is highly recommended! This is the largest square of Stuttgart. home to the Neues Schloss which was built between 1746 and 1807. it was used as a military parade ground and not open to general public beforehand. as told by my friend that nowadays, the local love to mingle around this area especially during evening and weekend. well, you can also walk further behind this area which locates the Opernhaus im schlossgarten (Stuttgart opera).